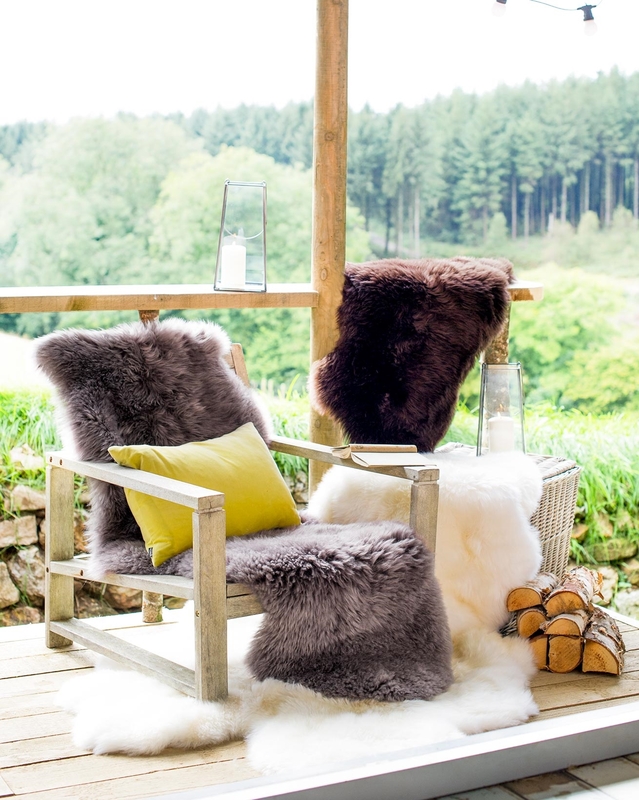 Bedside the bed or slung over your favourite chair, a pure shearling rug adds natural luxury and comfort to any room. At Celtic we only select the finest quality, longwool shearlings for our rugs and maintain their appealing natural shapes. Choose from four sizes and three sophisticated neutral colours.